Hi! Do you want to plan your budget with the help of your smartphones? Then great!! You are in right place to know how to. I think most of us had a habit of maintain a budget book. So, why should we need to use smartphones? as we are already using books. This will be the good question. Smartphone is being with us all the time but not budget book. We can note in the phone when ever we do transaction there by there by there is no chance of missing data of any transaction. There are some automatic arithmetic operations in those apps where as in book? No chance! 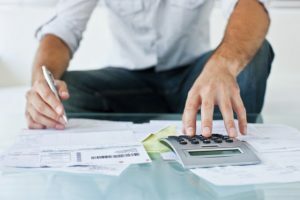 This is one of the best and user friendly budget planning application. 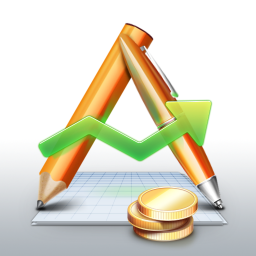 This provides a best option to convert our transaction data into PDF format. 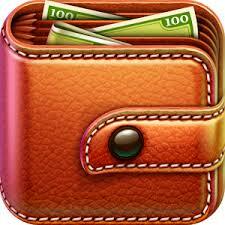 Money saving offers from nearest store will be displayed in this app. We can auto backup and protecting our transactions using password. We can also share the transactions. For Android : Spending Tracker. For Windows : Spending Tracker. For Mac : Spending Tracker. It supports multiple accounts, account transfer. It facilitates cloud storage and SYNC with other devices. There is password protection and backup data to excel. It also provides number pad for calculations. 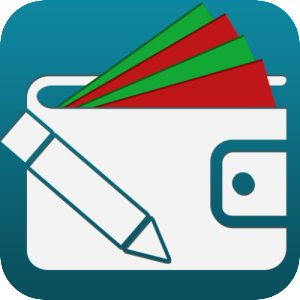 For Android : Daily Expenses Manager. For Mac : Daily Expenses Manager.